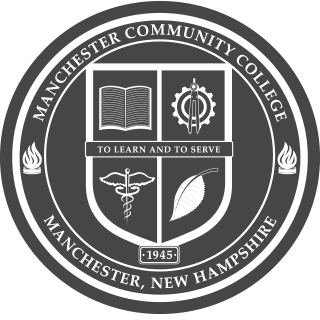 Below you will find open Request For Proposals (RFP) and Request For Qualifications (RFQ) for Manchester Community College. All information and contact details are contained within the PDF files. There are no MCC RFPs at this time.